Canada captured the gold and silver medals in women's badminton on Thursday, as Michelle Li defeated countryman Honderich in straight games 21-15, 21-9 at the Pan Am Games. 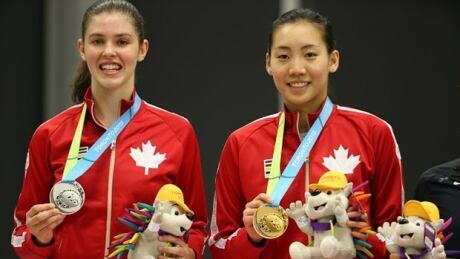 Their shot at a doubles badminton title ended with a semifinal loss on Tuesday, but either Michelle Li or Rachel Honderich is guaranteed to win singles gold when they square off in an all-Canadian women's final on Thursday night at the Pan Am Games. 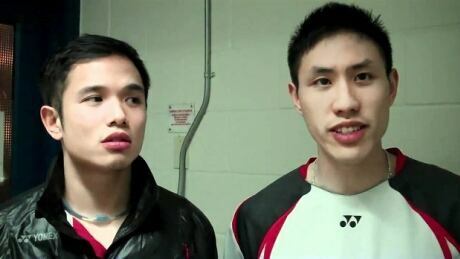 Canadians and medal hopefuls Derrick Ng and Adrian Liu have been disqualified from the Pan Am Games due to a clerical error through Badminton Canada. 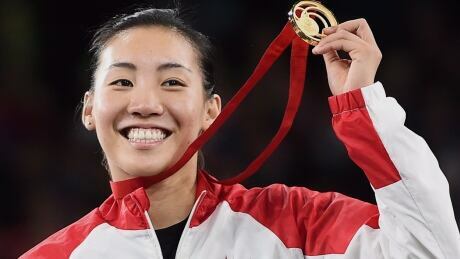 Canada's Michelle Li was so overcome with emotion after winning badminton gold at the Pan Am Games four years ago, she made herself sick. Things should play out differently in Toronto this time around. 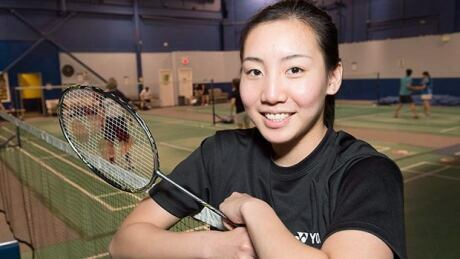 Michelle Li and Alex Bruce headline the Canadian badminton roster for the Toronto Pan American Games. Canada is traditionally a badminton powerhouse at the Pan Ams, winning 43 of the 100 medals awarded in the history of the Games — 16 gold, 16 silver and 11 bronze. You are currently browsing the archives for the Sports/PanAm (Actual)/Badminton category.